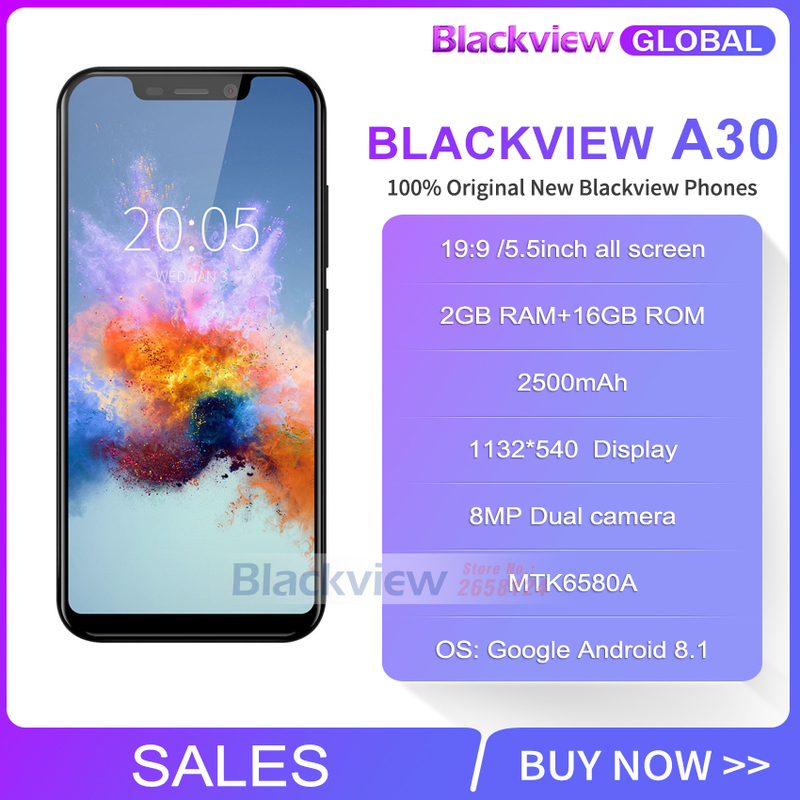 Q: What is the screen size of A30? A: It has a 5.5’ inch 19:9 full-screen display. Q: How is the battery life on A30? 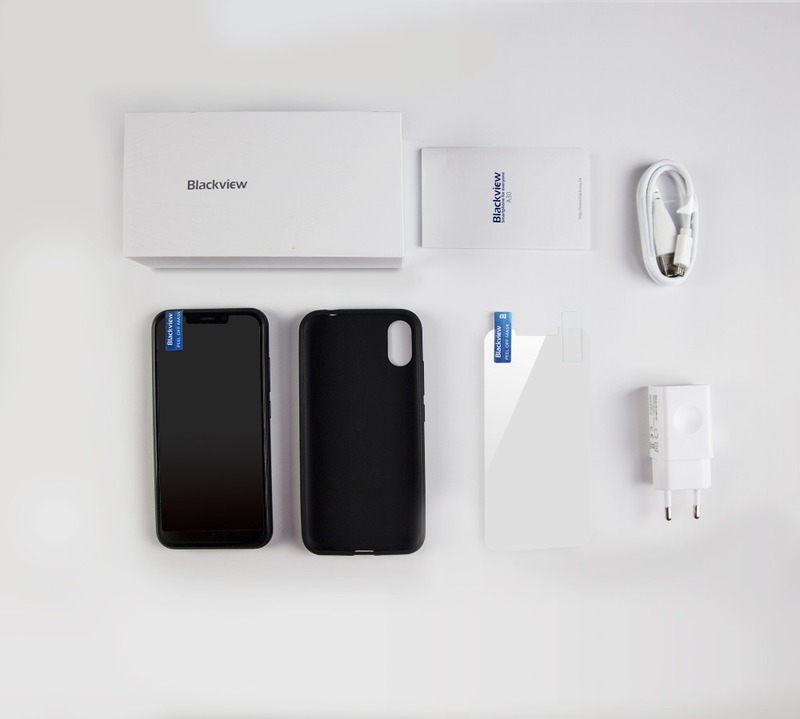 A: The 2500mAh battery coupled with Android 8.1 Oreo system-lever power optimization offering one day usage. Q: How many SIM cards can be in this phone? 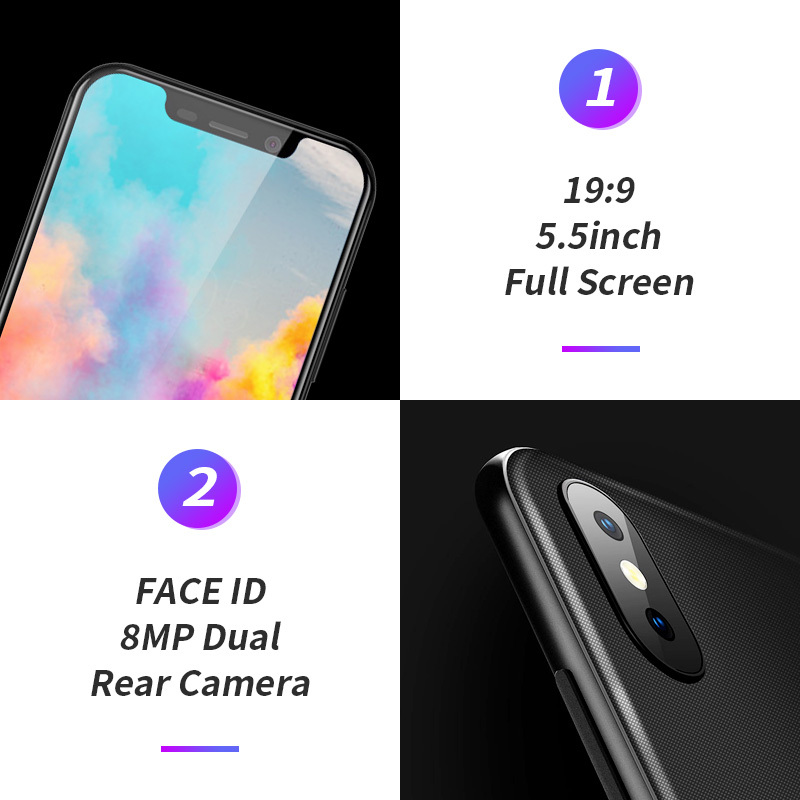 Q: What are the specs of the phone? 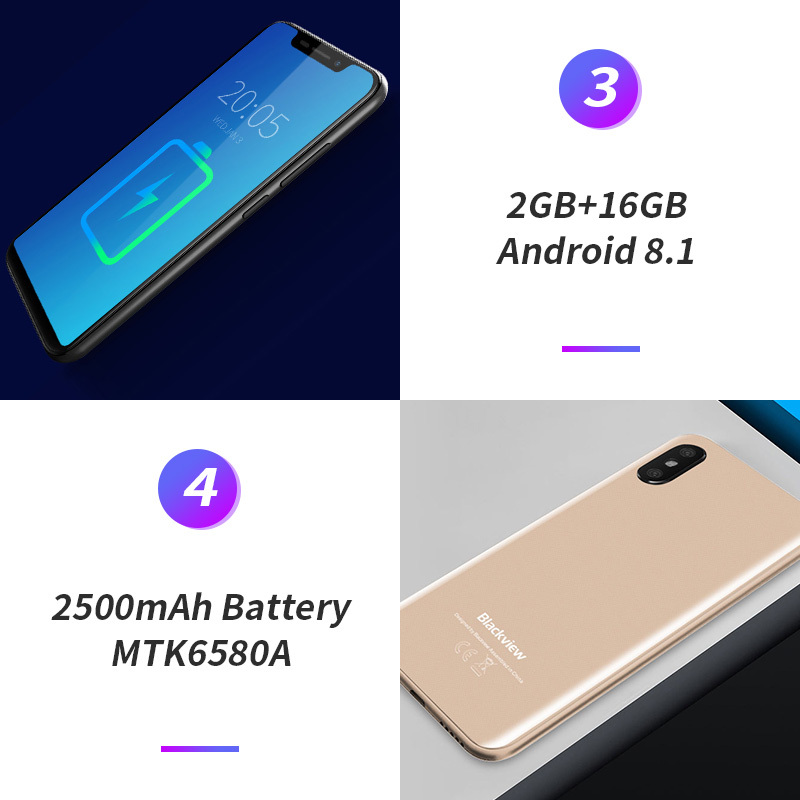 A: You can find all specs of the device here. Q: What is the warranty period of this phone? A: A30 come with 1 year warranty from the date of purchase. 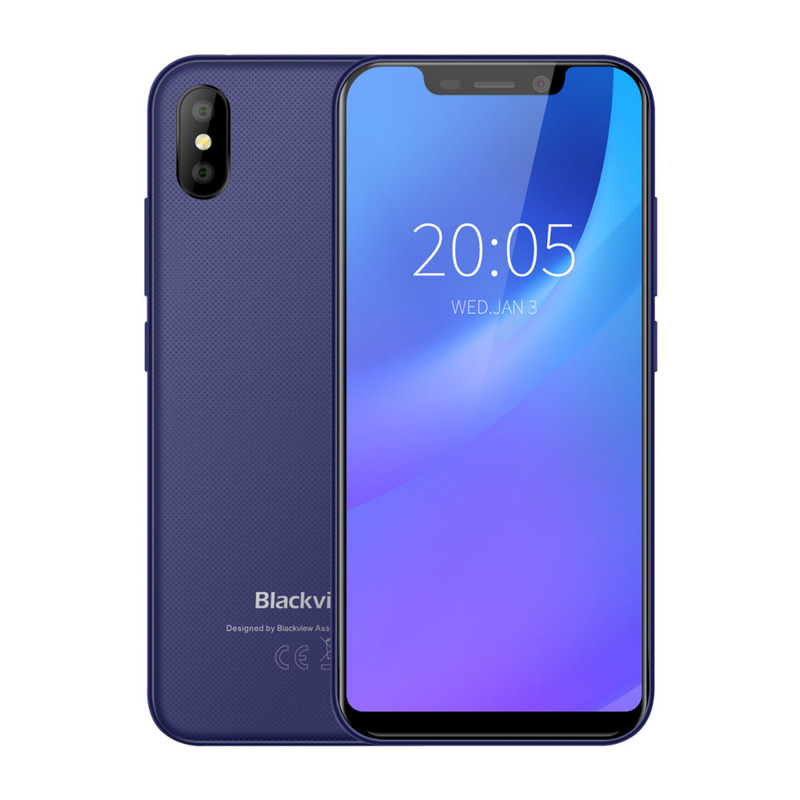 Q: If this A30 get a face unlock feature? Q: What is the maximum capacity of the sd card supported? A: You can expand storage upto 32GB in this device. Q: What are the different colors variants available? A: Cool black; Soft gold; Deep blue. 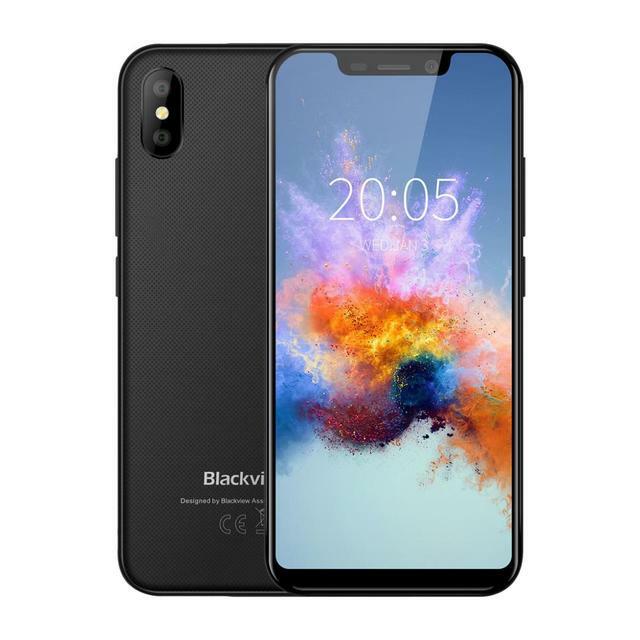 Q: What frequencies does the Blackview A30 work on? A: It support 2G: 850/900/1800/1900; 3G: B1/B2..
Q: When is the pre-sale event? A: The pre-sale event starts in July 23rd. 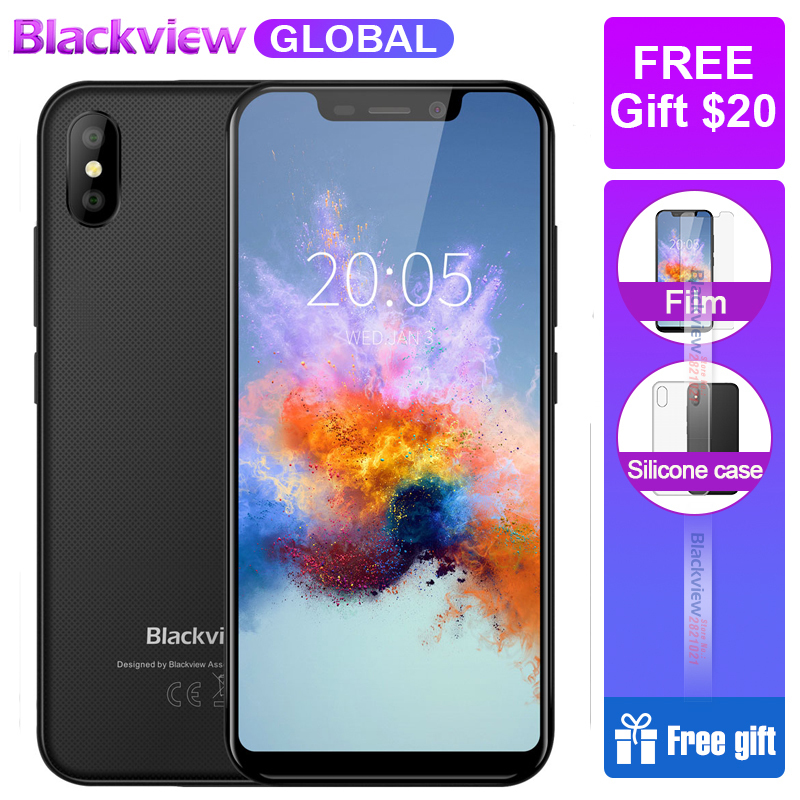 you can buy it with the best price 69.99$ from 23rd to 31th ONLY. A: It will be shipped after 15th August 2018. 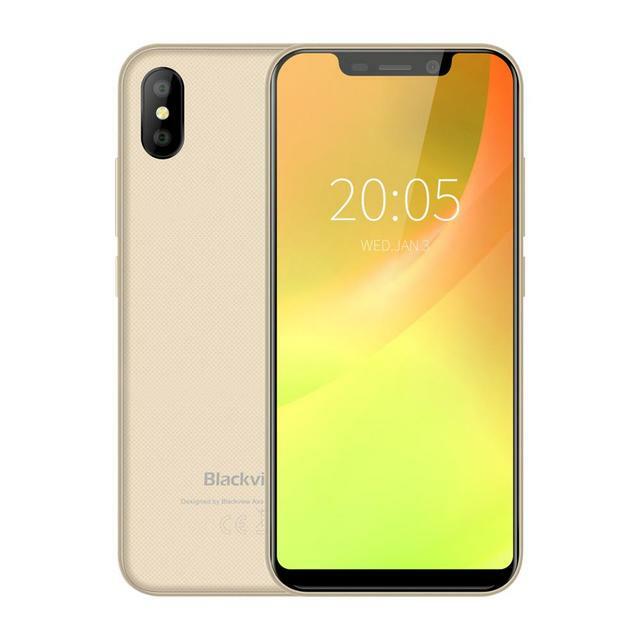 Q: what is the package with the blackview a30 ?